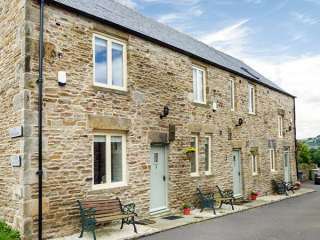 Found 9 holiday rentals in Baslow. 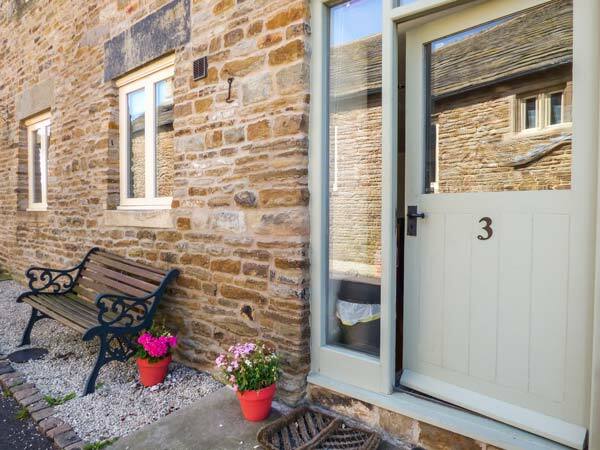 "This character terraced cottage, originally part of a stone barn is set just one mile from Barlow, near Chesterfield, and can sleep four people in two bedrooms." 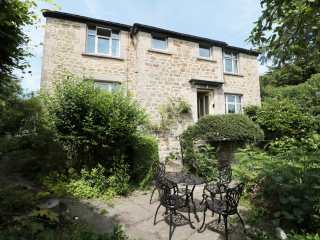 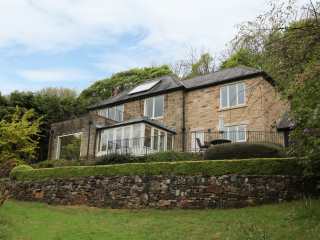 This lovely cottage in Calver sleeps two people in one lower ground floor bedroom. 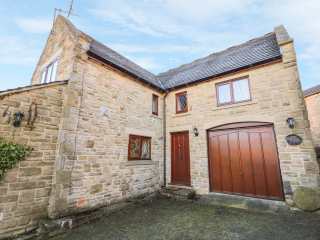 "An end of terrace barn conversion just one mile from Barlow, near Chesterfield, and can sleep four people in two bedrooms." 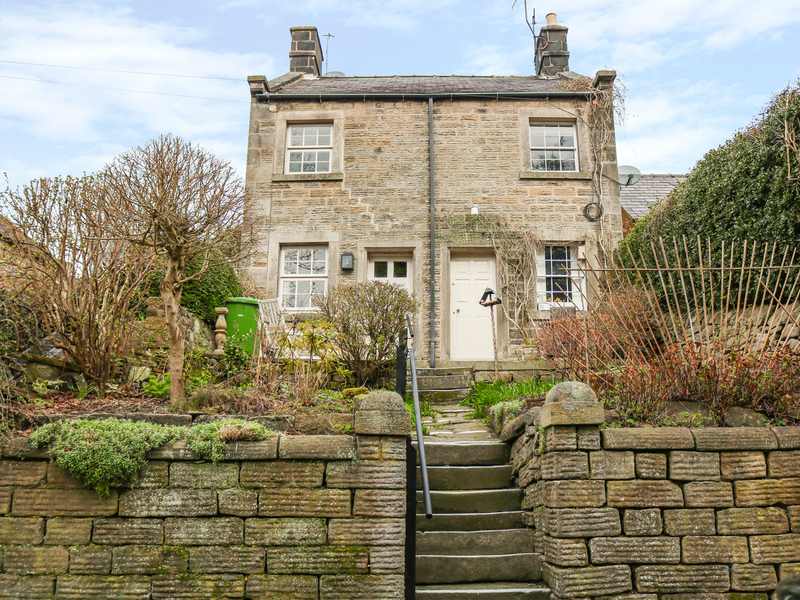 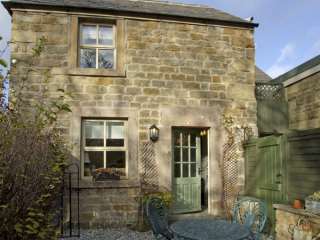 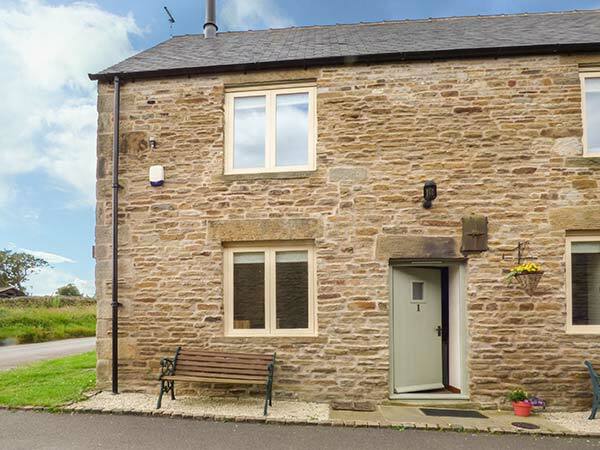 This semi-detached cottage is situated in the village of Baslow and can sleep two people. 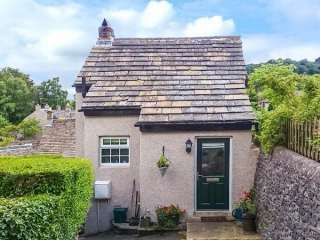 "This spacious end of terrace cottage, just one mile from the village of Barlow, near Chesterfield, can sleep five people in two bedrooms."